Patch update 6.86e brings changes to Earth Spirit, Lone Druid and a new quest – Path of the blossom – available only to Battle Pass owners. The update included several minor bug fixes, with the primary focus being on the nerfing of Earth Spirit and Lone Druid, two heroes which had made a significant showing in the recent MDL Winter Season 2015 playoffs. 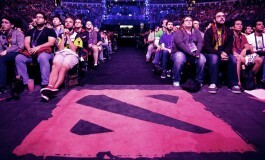 The update comes one month before the upcoming Shanghai Major set to take place March 2-6th. Valve has released 6.86e update last night. The patch includes minor fixes to several bugs, the release of a new quest for the Winter 2016 Battle Pass and “minor balance fix”, nerfing both Earth Spirit and Lone Druid. Fixed a bug where copy/paste would not work correctly in chat if text was selected from right to left. The two heroes affected by patch update 6.86e have seen a lot of competitive play recently. According to information from DatDota, Earth Spirit had a 82.8% win rate during the MDL Winter 2015 playoffs. 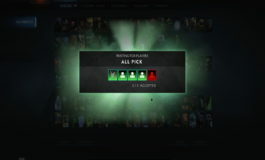 The hero was the third most played in the event and was either picked or banned in 71 out of 73 matches. Lone Druid was right behind, being the fourth most played hero with a 65.4% win rate. Savage Roar is the ability that Lone Druid has, roaring fiercely causing nearby enemies to flee towards their base in terror. Their movement speed is increased by 20%. 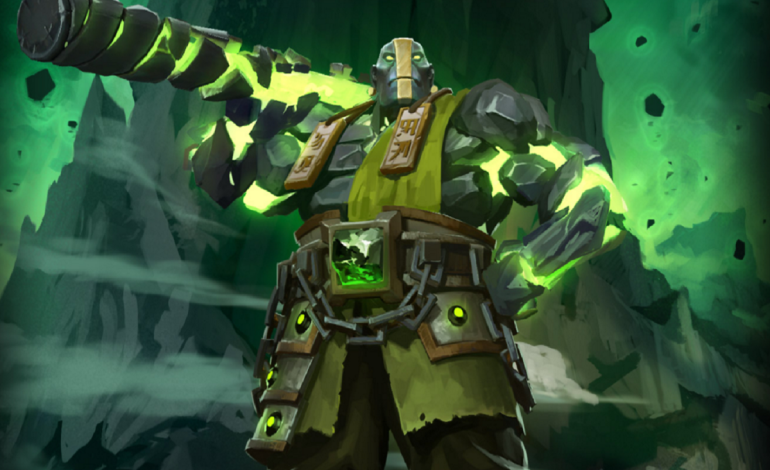 Enchant Remnant is an Earth Spirit ability which requires purchasing the Aghanim’s Sceptre. Earth Spirit temporarily enchants a hero, granting them the properties of a Stone Remnant. After 3 seconds the remnant shatters, releasing the hero and damaging nearby enemies. Again, it is important to note that as the nerf only targets the hero’s Aghanims upgrade. The item (Aghs on ES) was definitely bought in less than 50% of games even at MDL. In celebrating the New Bloom this year a bonus quest has been added to the Winter 2016 Battle Pass. Compendium owners can earn up to 7 Crimson Parcels by completing the ‘Path of the Blossom’. Various gifts are included inside the parcels. 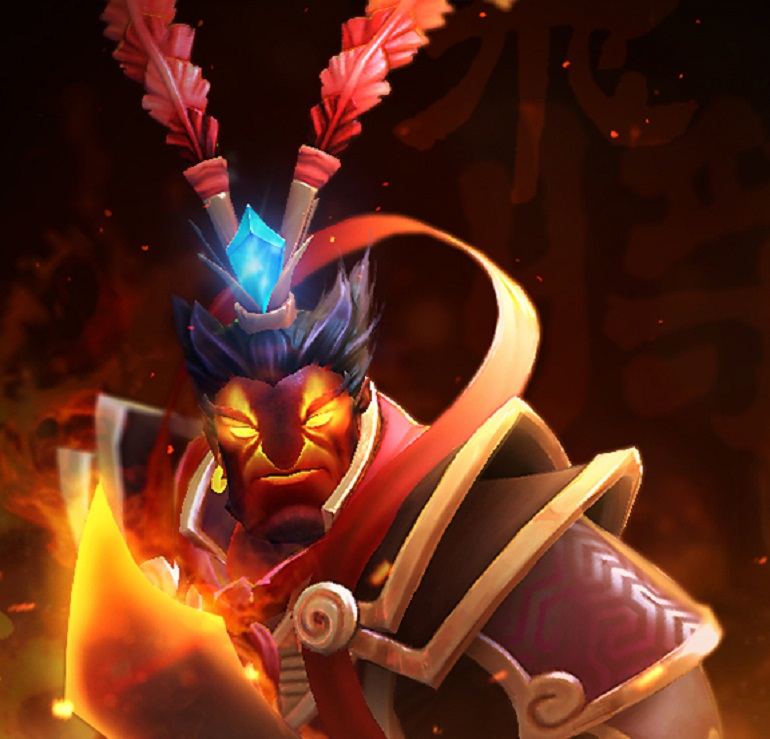 Once completing the final quest, a new exclusive set for Ember Spirit will be unlocked. The new quest is available for play only between February 5th -15th.